Active military members, veterans, and their spouses can now apply for reimbursement. Tallahassee – The Florida Office of Financial Regulation announced Wednesday that rulemaking to implement Florida House Bill 29, the Don Hahnfeldt Veteran and Military Family Opportunity Act, is complete. 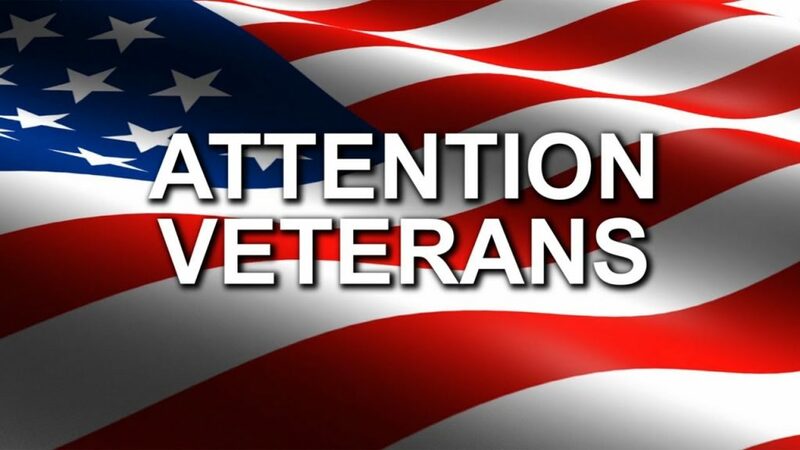 Active military members, veterans, and their spouses can now apply for reimbursement of fees associated with licensure of mortgage loan originators and securities associated persons. You can also call the office of Financial Regulation at 850-487-9687.